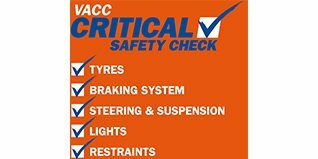 We offer a full range of services from car mechanical servicing to auto electrical servicing and repairs, transmission repairs, fuel injection, body painting and computer diagnostics and testing. We pride ourselves in being experienced, reliable and competitively priced. For more complex repairs or service, we will pick up your vehicle from your home or work place and return it at NO extra cost. We can also arrange for your vehicle to be towed if it cannot be driven.